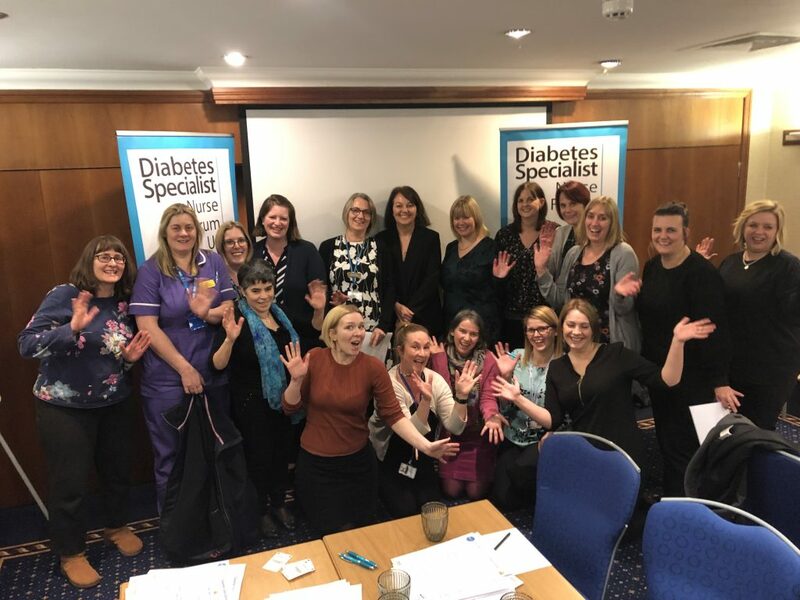 A team of Diabetes Specialist Nurses have been flying the flag for their profession as part of a six-city tour of England. 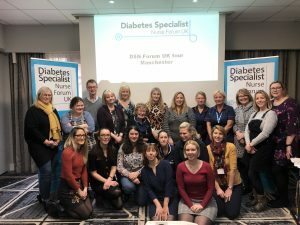 The DSN Forum UK was launched last spring, with more than 1,000 professionals – mainly Diabetes Specialist Nurses but also midwives and dietitians – now members of its social media platforms. The remit is to provide a platform to enable members to connect, share and grow their learning. 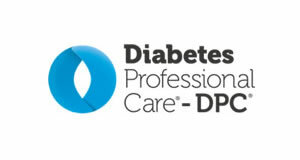 Amanda Epps, Adult Inpatient Diabetes Specialist Nurse at Medway NHS Foundation Trust, founded the group and the DSN Forum Faculty also includes fellow DSNs Sarah Gregory, Susan Mason-Cave, Bethany Kelly and Rebecca Watt. Last week, the group held meeting in Cambridge, Manchester, Birmingham, Bristol, Southampton, and London, covering 800 miles as part its inaugural nationwide tour. They met with more 140 healthcare professionals from paediatric, adult, midwifery and mental health backgrounds, from both community and acute inpatient settings. 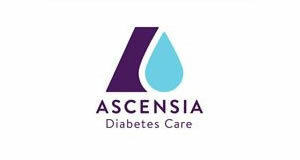 Discussions on every aspect of diabetes care took place, including, mental health, antenatal and postnatal midwifery care, genetic forms of diabetes, inpatient care community care and peer support. 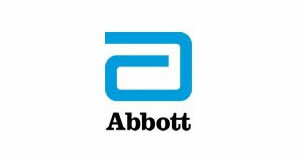 Bethany Kelly, of Solent NHS Trust, said: “This week saw us undertake our first UK tour. Five nurses, one car, five hotels, thousands of pieces of paperwork, two banner stands and lots of enthusiasm. This idea was born from our very first meeting in Leicester nearly a year ago. It has been around eight months in planning, and a lot of hard work together, but it finally arrived. 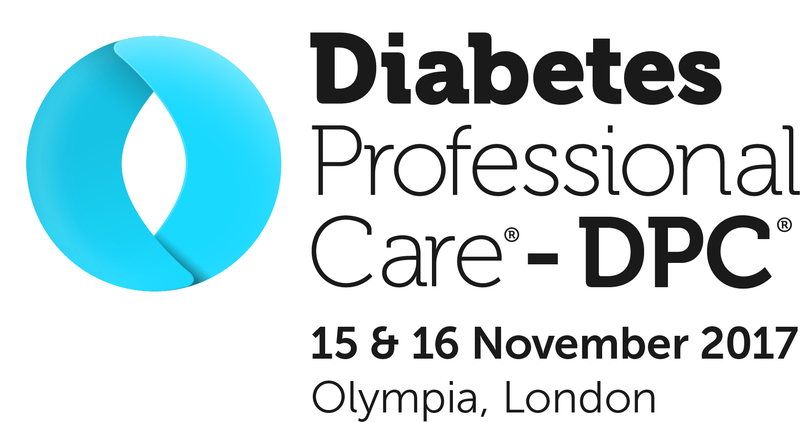 Everyone that came to speak was a specialist in diabetes and gave up their time for free.